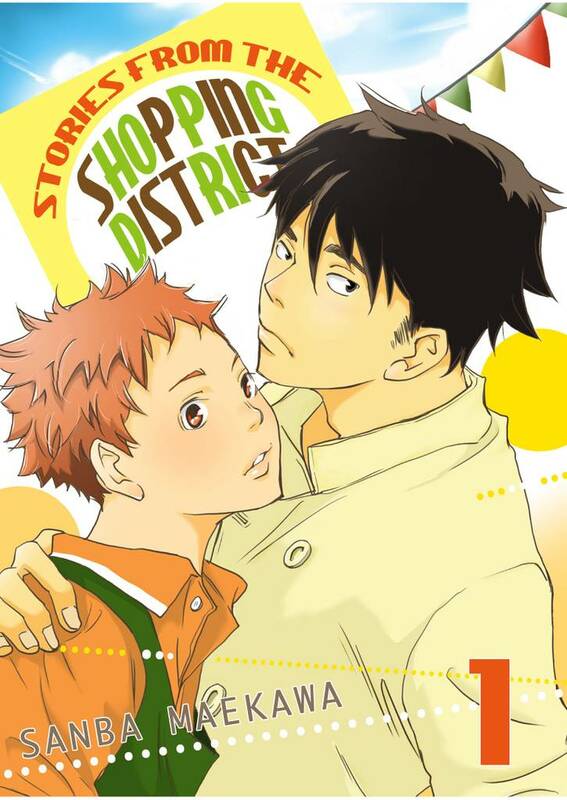 Stories from the Shopping District(Sanba Maekawa) Review｜MANGA.CLUB｜Read Free Official Manga Online! The characters are quite cute. Hope to see more, soon. So far so good! All of the characters are cute in their own way and everything is consensual. I really like Shou-chan and I hope his love becomes fulfilled. I can't wait to read more. So far so good! I like the story, I like the characters, I like that everything is consensual and that most characters act like adults (until they don’t). I’m a few chapters in but plan on reading more! The plot seems interesting, the artwork is a bit unpolished or rather rough than to what I'm used to or prefer usually but it's a good start. The premise is interesting, and it makes me wonder how would they would even make their relationship work? The series is not complete here yet, so I can't give a full review, but from what I read, I am intrigued to read more. I found the premise to be interesting. However, the main characters didn't really appeal to me with their personalities. I liked the supporting cast and found them to be funny. I thought the art style was okay. I can't see myself reading more of this manga in the future because the lead characters haven't clicked with me. I don’t want the characters to end up together. I think Makoto is gross. I am intrigued by the story though. I’m interested in everything but their love story. The story is very interesting so far. It's different than the other yaois I have ever read before. Not the biggest fan of the art style but the story is going in a good direction so far. Didn't like the idea of "innocent" Makoto sleeping around the shopping street with every "straight" guy but it's leading to some good angst so I'll let it slide. Love the pining and it's actually interesting to read about some of the struggles shopping streets face in modern Japan. Interesting story so far. I'd like to see how their relationship progresses.